I have a triangle (purple) and a rectangle (white). 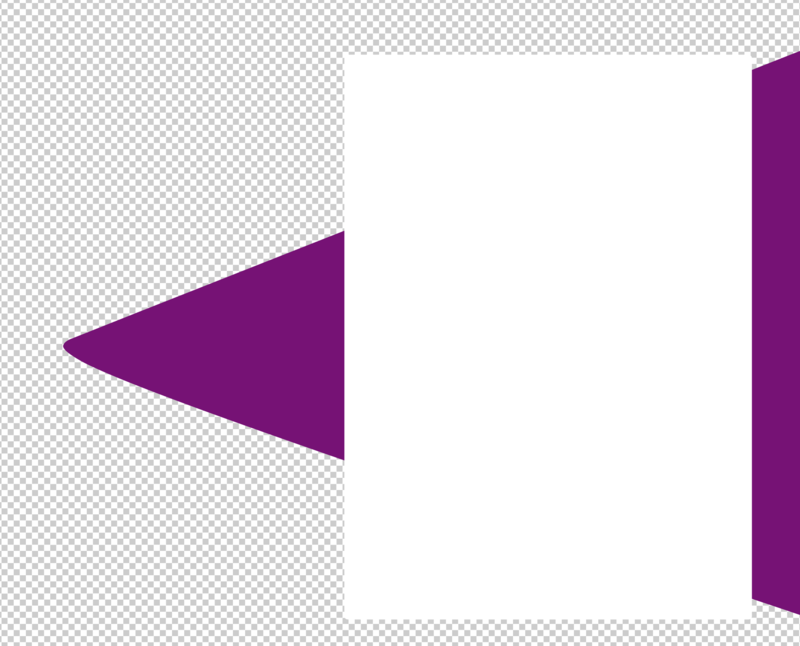 Is there a way to delete all the white part of the rectangle lying outside of the purple triangle's border? I've tried experimenting with the Pathfinder (eg. Unite, Intersect, etc), but none of them seem to result in what I want. Copy both items so they are ready to be pasted. 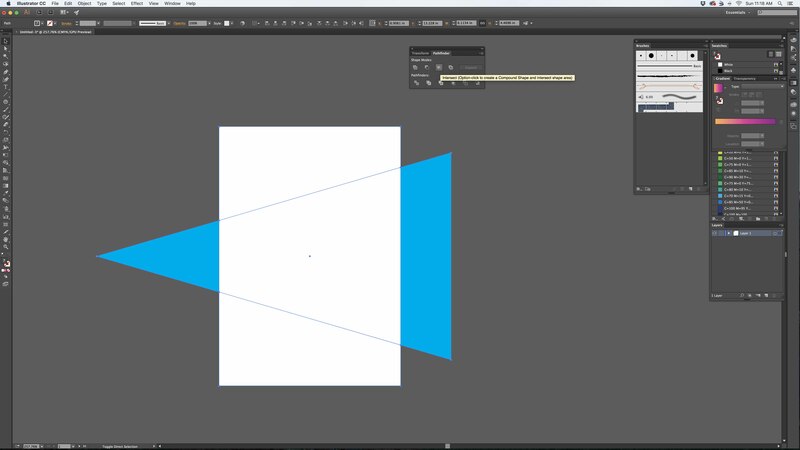 Select both objects and use the intersect tool in the pathfinder menu. You are left with only the white portion. Now paste the items you had copied, using Cmd+F (paste in front). This will paste the objects exactly where they were before. Delete the larger white rectangle so you only have the blue triangle and the smaller white shape we created. It will look like this because the white shape is hidden behind the blue triangle. Send the blue triangle to the back using object>arrange>send to back. 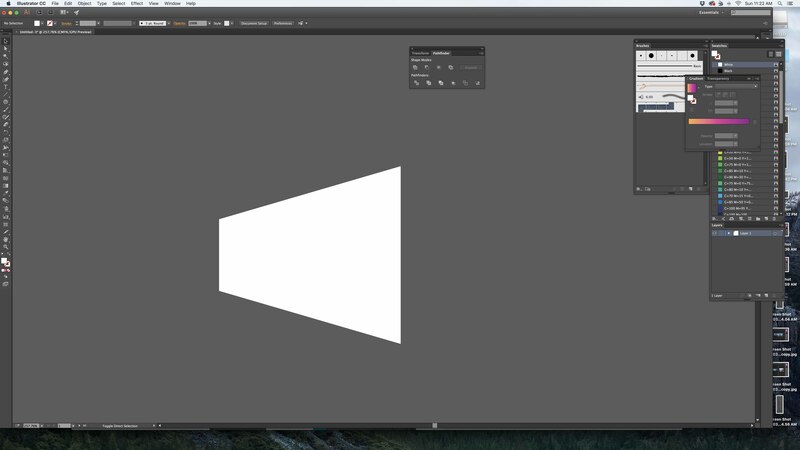 select Shape Builder Tool (Shift+M) and holding Alt erase outer parts of object. Not the answer you're looking for? Browse other questions tagged adobe-illustrator shapes pathfinder or ask your own question. 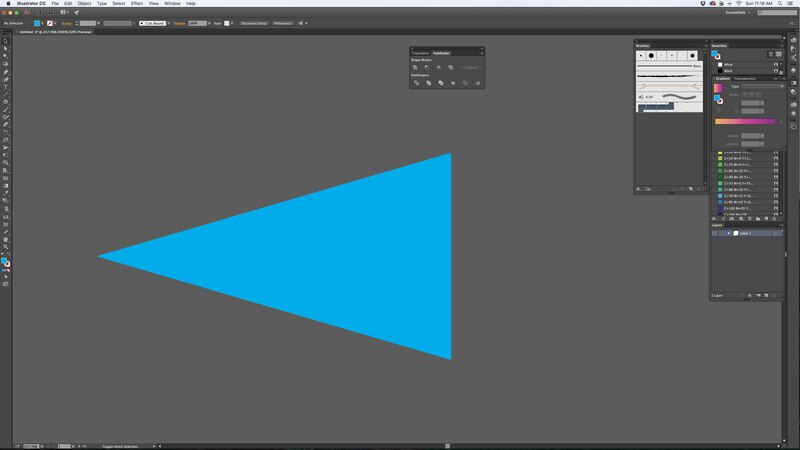 How to combine segments with circles in Illustrator?